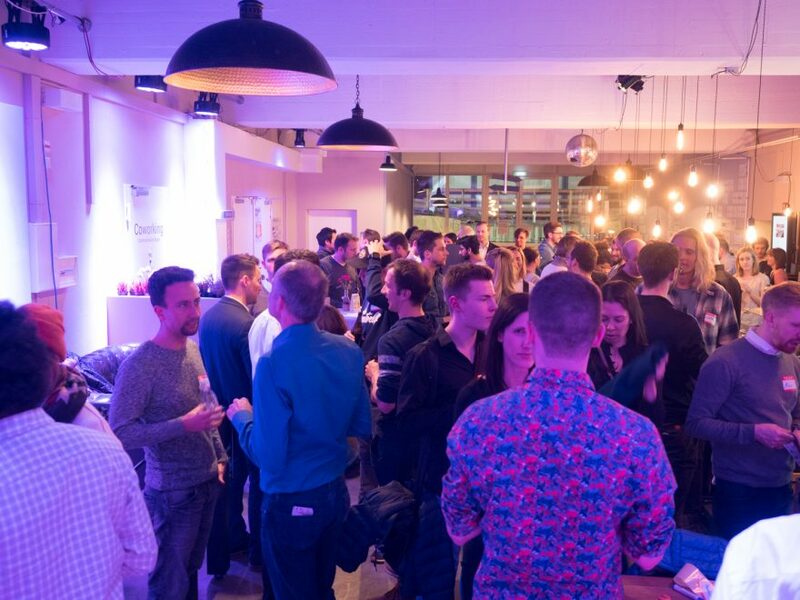 This week Silicon Drinkabout is back at Stylight! It’s the #1 tech meetup organizer in Munich and we are happy to host you there! Drinks are sponsored, good vibes and inspiring conversations are part of our package. For newcomers, Silicon Drinkabout is a weekly startup networking event. 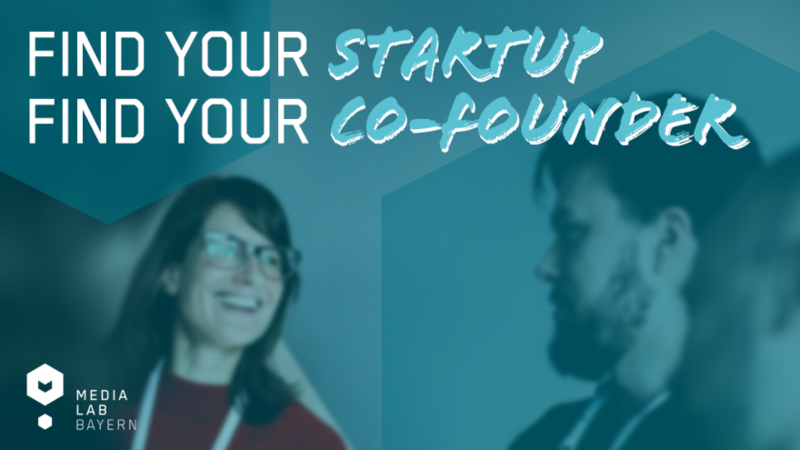 It is open to all who are interested in startups, tech innovations and building connections with local startuppers. The number of tickets is limited, please reserve on Eventbrite.